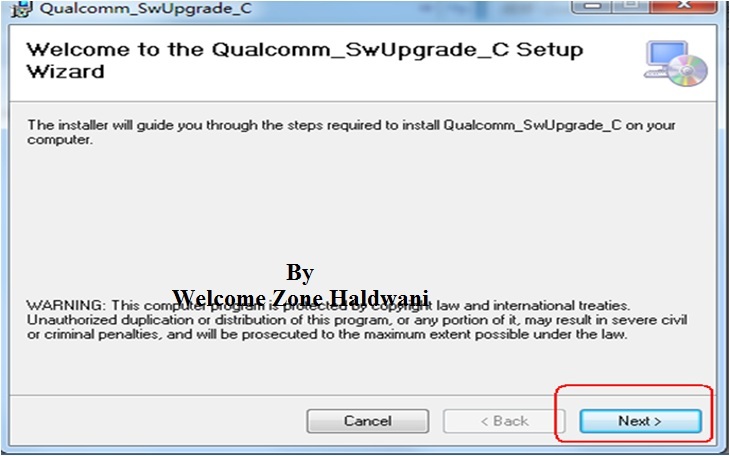 Step 1: Pay Attention before start upgrading/flashing procedure on the following points . 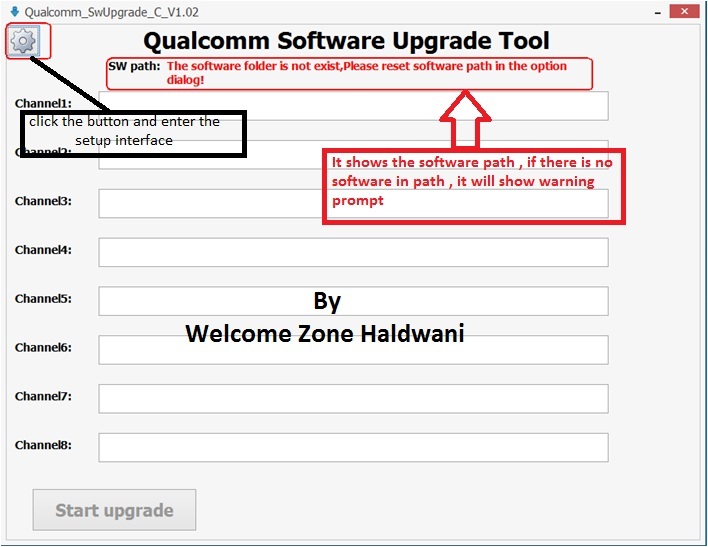 Here is the full step by step solution tutorial user guide for how to use Qualcomm Software Upgrade Tool with screenshorts posted . 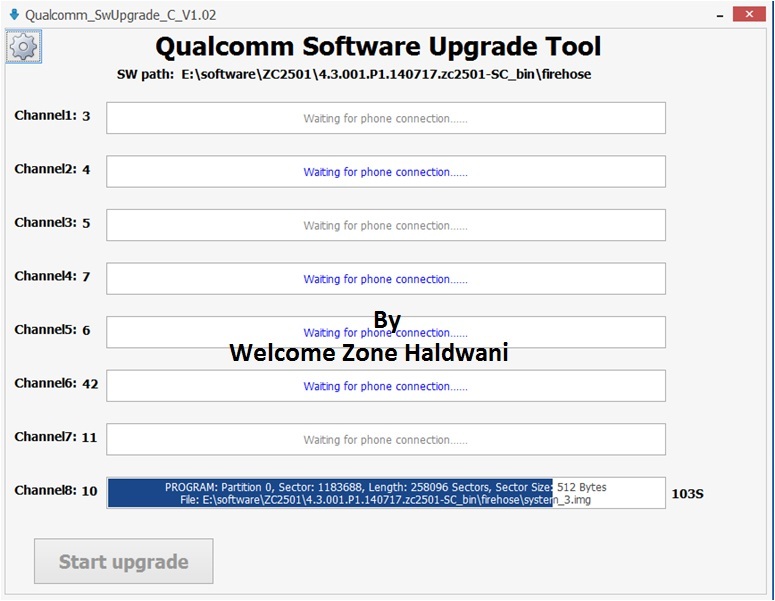 After upgrade is finished, input the mobile phone secret code to check the version. 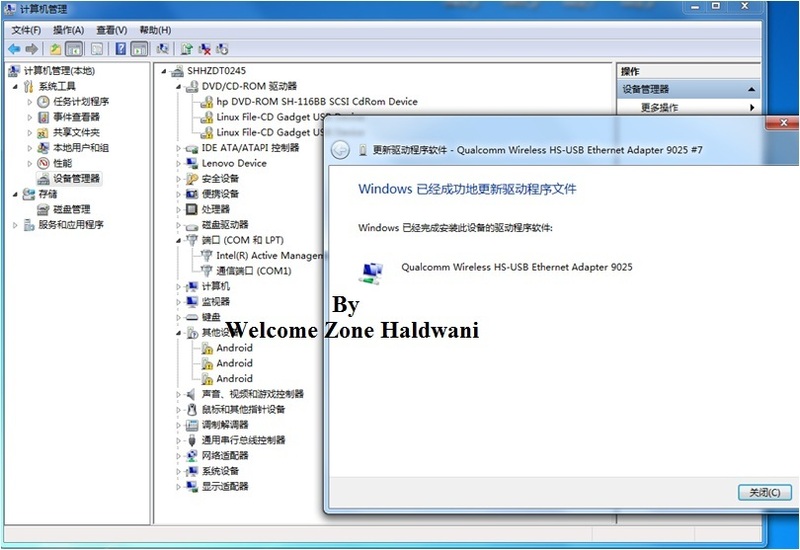 You Have successfull installed the USB drivers . 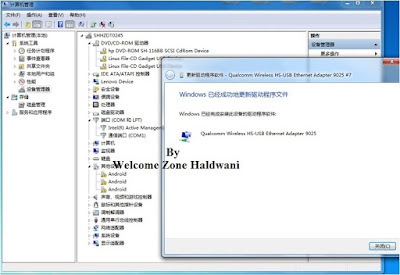 After install the driver succeed，you can check the Qualcomm Diag port in Device Manager . 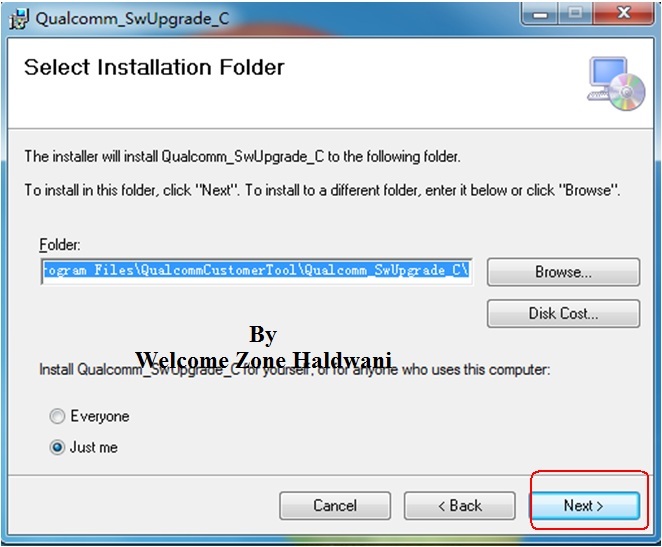 Download the setup from HERE . 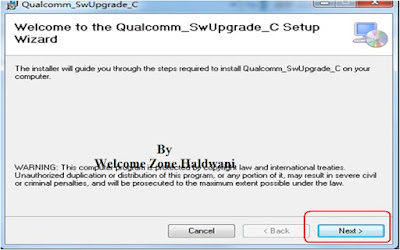 Unzip the file packet，you can see there are two packets , one SwUpgrade tool , one Qualcomm USB Driver . 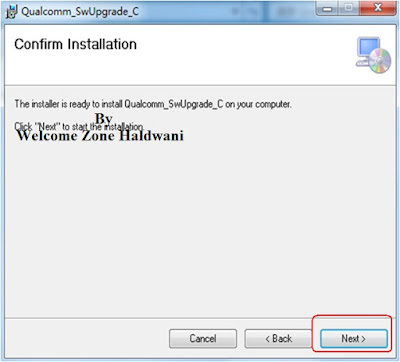 Double click the SwUpgrade tool , then click “next ” . 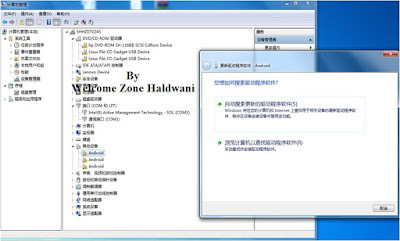 success installed , it will show the tool icon in desktop LIKE THIS. 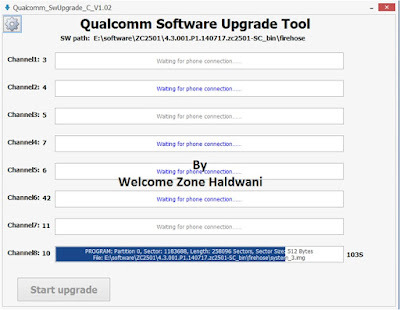 When you upgrade, the phone is switched on. 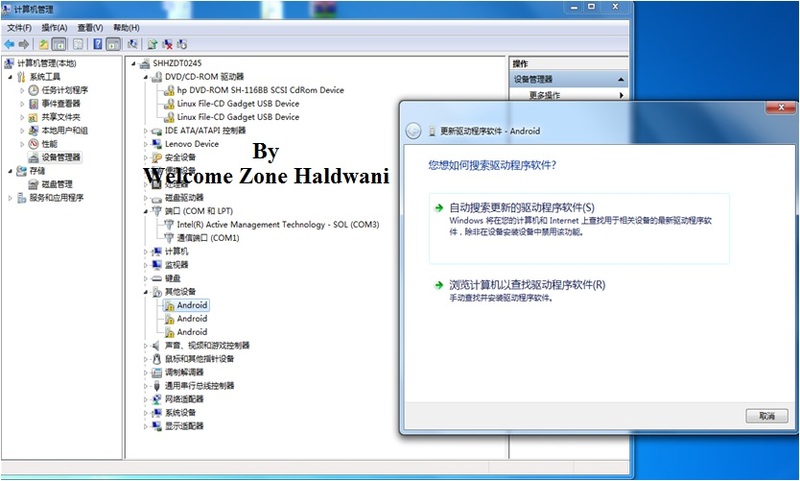 The tool set is complete, first click on Start, then all the way all the way to connect the phone . 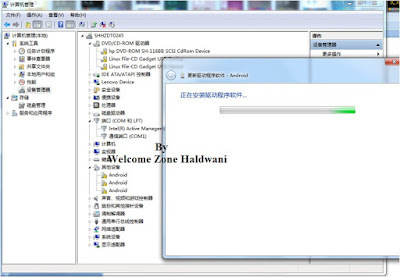 After upgrade is finished, input the mobile phone secret code to check the software version. 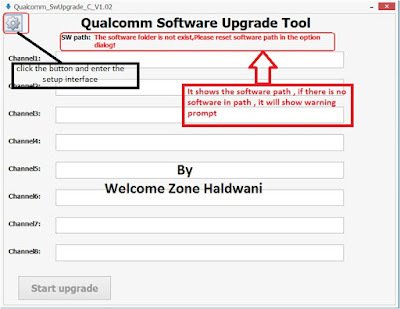 In case of stop or failure during upgrade, please check the data cable and other items, and then try upgrade again. 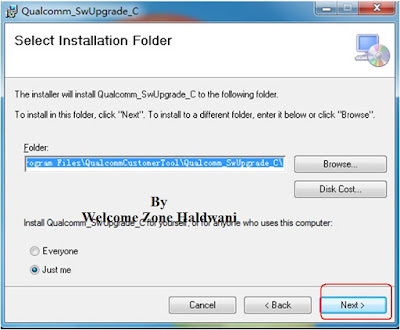 Before try again, we should check the port first ; if the port is QDL , it only use the Sw Download tool . 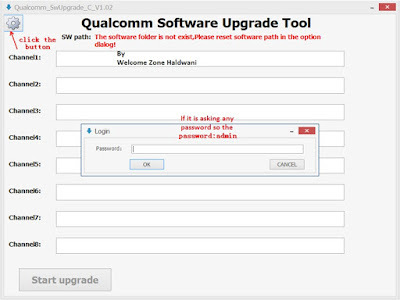 If the comport also is diag , run the Upgrade tool again. 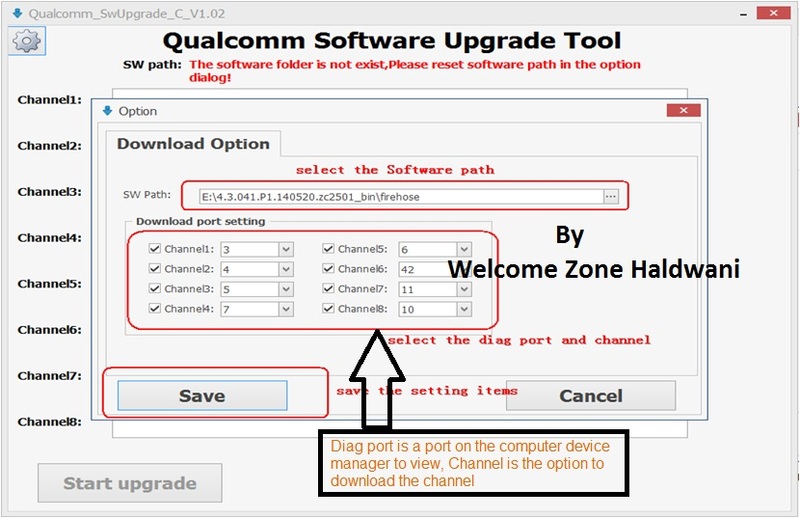 Make sure the DIAG , QDL and NEMA ports be different. 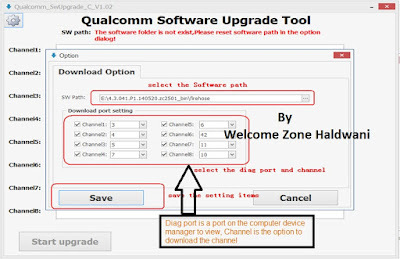 After connecting the phone, if the phone is switched on U disk mode or MTP mode, you need to manually switch the phone into charging mode, so as to map out the diag port. 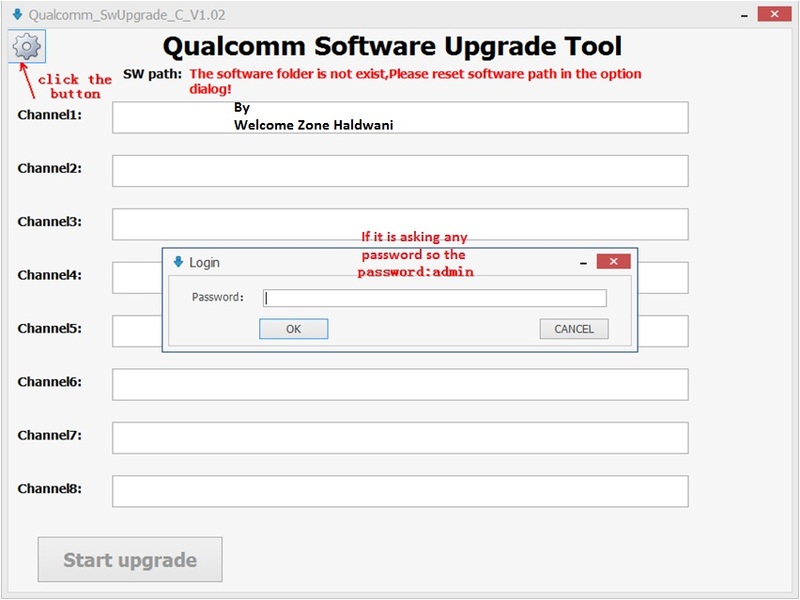 This tool has a backup QCN function, save path in the tool installation directory .